"Are you crazy ..?" Said Mr. Edison my guide from the edge of Lake Habema. This is probably the largest and highest lake in Indonesia. I enjoy the lake exoticism which is 3225m asl and see the reflection of Trikora peak 4.750m ask. 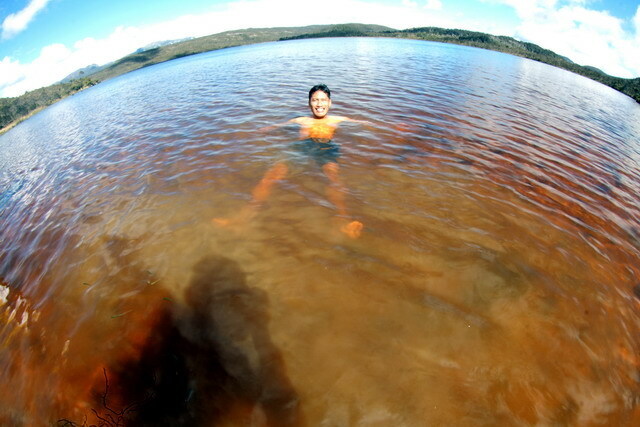 Temperature 7 degrees Celsius did not prevent me to see the bottom of the lake with only wearing shorts. At 03.00the my guide had picked us up at one of the hotels in Wamena. Vehicles with 4 wheel drive is ready to overland the streets are not friendly. Sitting in the back cabin while enjoying Malay pop music present in the band by the band of Wali. The song entitled Nenekku pahlawanku (My grand mother my hero) accompanies this early morning journey. From a height of 1600m asl we headed to a height of 3000m asl. Perhaps for those of us who live on the island of Java, Sumatra, Nusa Tenggara, Sulawesi the height of 3000m is the tops of the mountain. Here, 3000m is a plateau. Vaguely from the east, the rays of the sun begin to be orange. I asked to stop and move on the back of the car. While standing in my cabin perpetuate the scenery while the car continues to run. Just realized above 3300m asl height, an extraordinary cold that morning. Trikora summit with eternal snow. 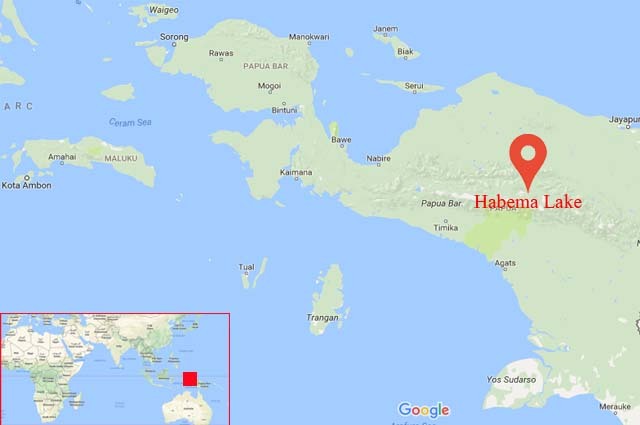 Finally, we stop at the highest point on the road that connects Wamena with Puncak Jaya district. I think this is the highest road in Indonesia. When my eyes looked at the vast expanse of savannas and typical highland plants. I am reminded of the documentary films showing the plateau of Tibet or Siberia. A wind that blows like the sound of a sweet nature, but if alone becomes a frightening voice. It's a location in Indonesia and is the most beautiful place I can stand. Above 3300 m asl I can see the extent of Lake Habema. 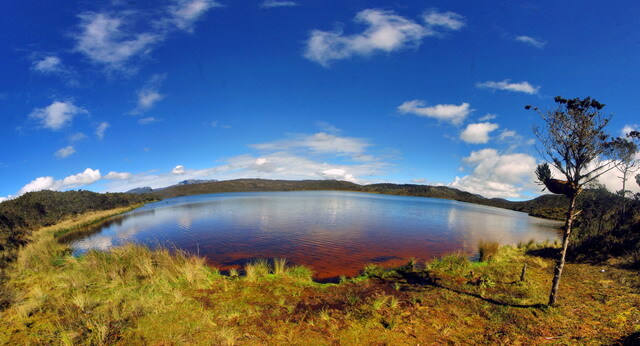 Lake with an area of 224.35 ha with a circumference of 9.79 km along the 322 5mdpl altitudes. 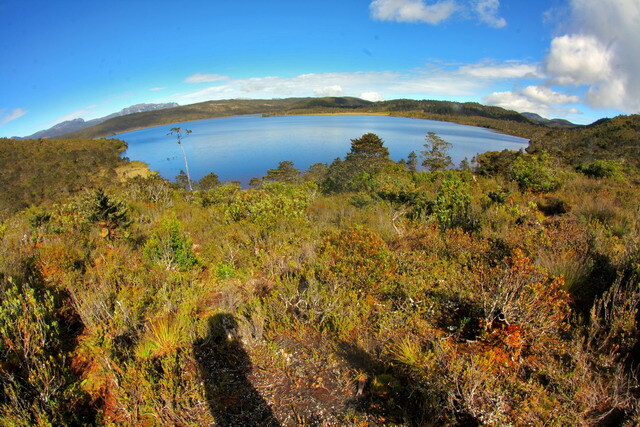 The highest lake in Indonesia is taken from the name of a Dutch officer named Lieutenant Habema. He served to oversee military detachment on the Lorentz expedition of 1909. The expedition aims to climb Mount Trikora. From the edge of the lake, eyes can look all the way. From here can see the top of Mount Trikora 4,750 meters. Trikora is one of the tops of the Jayawijaya mountains. This mountain became the third highest in Indonesia after the glorious peak and mandala. 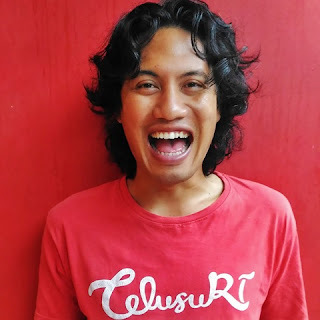 Fuji Ishira as Wildlife Photographer from Japan. The distance traveled about 1km to get to the edge of the lake. On the way to this lake, I had a chance to greet with tourists from France. 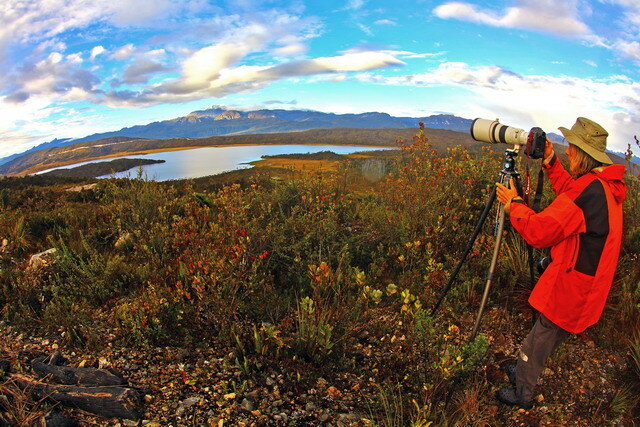 They want to see the birds above 3000m above sea level. Finally got to the edge of the lake. I sat on a tree trunk while looking at the vastness of the lake. 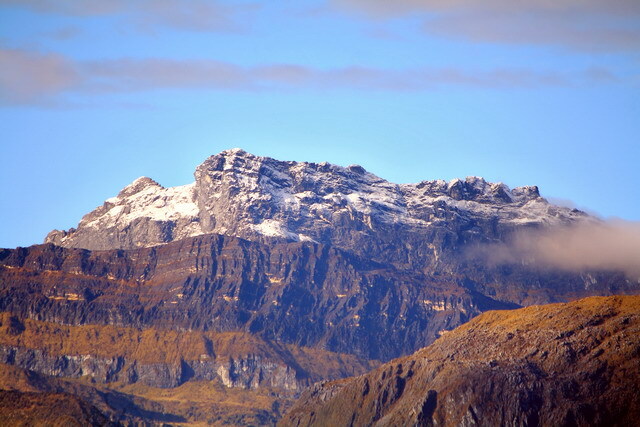 On the southwest side, the timeless snow peaks of Trikora appear white reflecting the morning sunlight. The water of the lake is slowly evaporating but gives a reflection of the beauty around it. This is the most beautiful lake, like the paradise that falls here. Byur ... I felt my body slam and froze instantly. I do not want to miss this opportunity to feel the freezing of Habema lake. "Hey man, just this time there are people who swim in the lake, you're crazy," said my guide while head shaking.